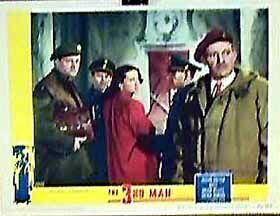 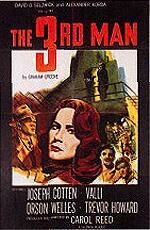 An out of work pulp fiction novelist, Holly Martins, arrives in a post war Vienna divided into sectors by the victorious allies, and where a shortage of supplies has lead to a flourishing black market. He arrives at the invitation of an ex-school friend, Harry Lime, who has offered him a job, only to discover that Lime has recently died in a peculiar traffic accident. 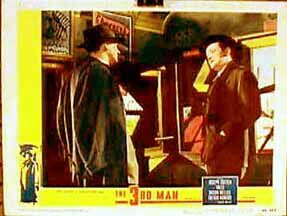 From talking to Lime's friends and associates Martins soon notices that some of the stories are inconsistent, and determines to discover what really happened to Harry Lime. 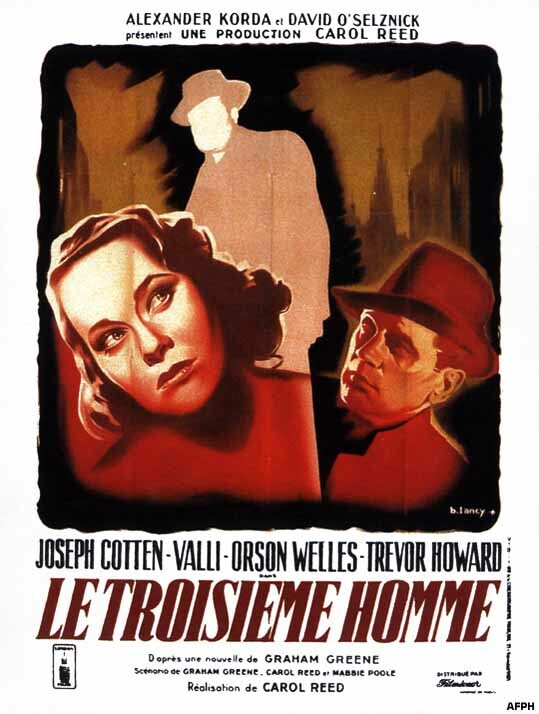 A Flawless Classic This is a rare film that is flawless in every respect.It combines great acting and memorable characters with a fascinating story, taking place in an interesting setting and adding a creative musical score. 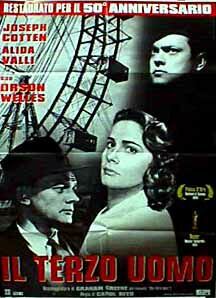 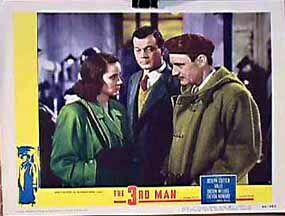 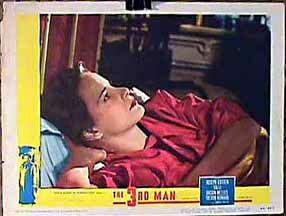 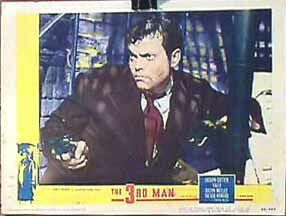 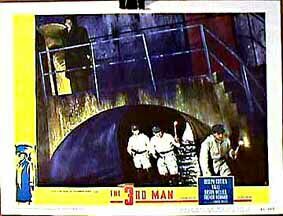 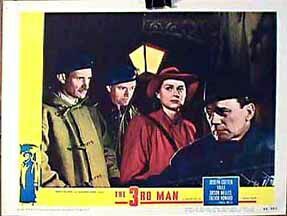 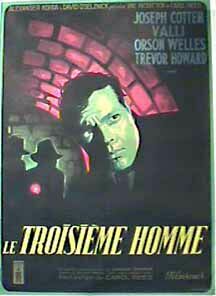 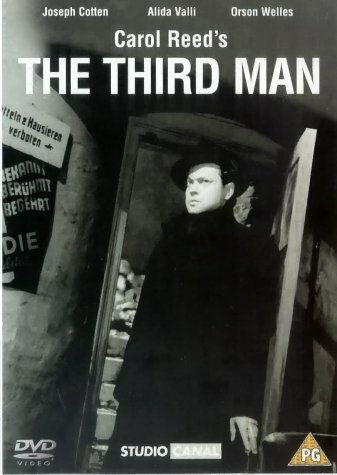 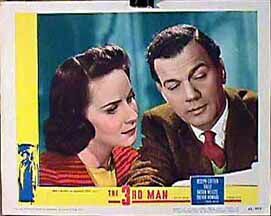 "The Third Man" is remembered for many things - for Orson Welles' wonderful performance in his appearances as Harry Lime, for its wonderfully appropriate musical score, and for its nicely conceived plot surprises.Adding to these is Joseph Cotten's fine portrayal of Holly Martins, which holds the rest of it together - it is his character who initiates most of the action, and also through whom we view everything and everyone else. 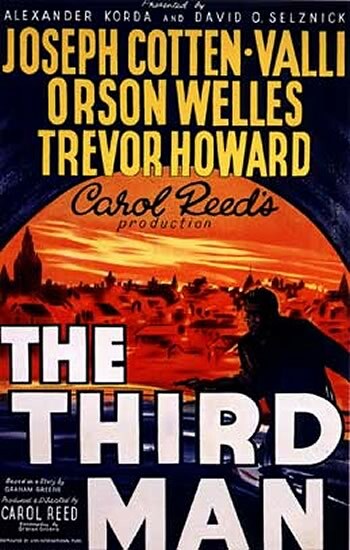 The story starts, after a nicely done prologue, with Martins arriving in Vienna, and finding out that his friend Harry is not only dead but is accused of running a particularly destructive black market racket.Martins sets out at once to prove his friend's innocence, getting into an immediate scuffle with the police, and it seems at first to set up a conventional plot about clearing the name of a friend - but the actual story that follows is much deeper and much better.It is just right that Martins is an innocent who writes cheap novels for a living, and he gets a pretty memorable lesson in fiction vs. reality.There are some great scenes (the Ferris-wheel confrontation being as good a scene as there is in classic cinema) leading up to a memorable climactic sequence, and a good supporting cast, with Alida Valli as Anna being very good in complementing Lime and Martins.The setting in crumbling post-war Vienna and the distinctive zither score go very nicely with the story. 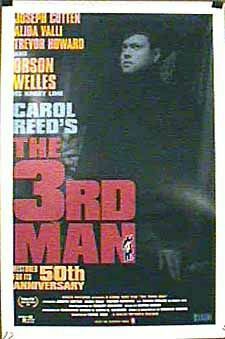 This is a fine, flawless classic, and while obviously belonging to an earlier era, it deserves a look from anyone who appreciates good movies.